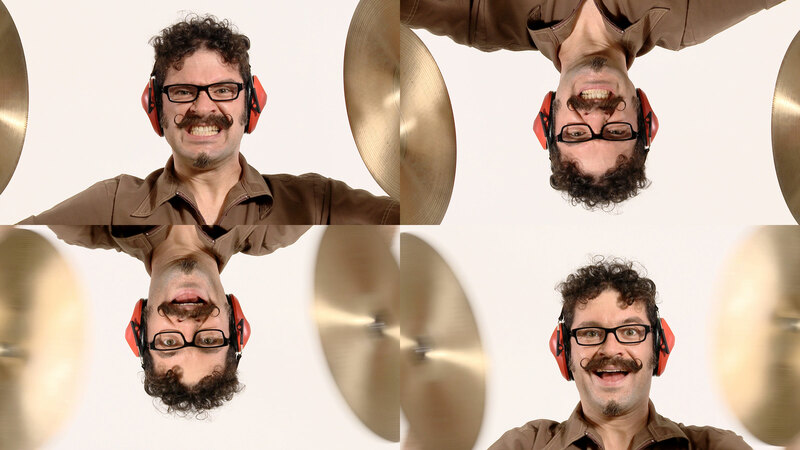 Jeffu Warmouth: NO MORE FUNNY STUFF is a mid-career retrospective featuring the puns, parody, and absurdist humor of a beloved New England contemporary artist. 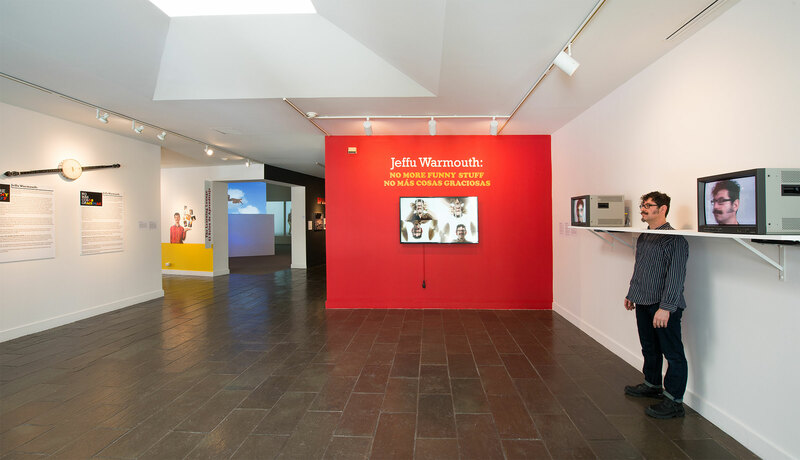 Whether riffing on fast-food courts, Spaghetti Western cinema, or concepts of monotony and ennui in our tech and media-savvy society, Warmouth's photographs, videos, and installations wittily demonstrate the transformative nature of the mundane in our everyday lives. This exhibition is organized by Associate Curator Mary M. Tinti with major contributions by the students of Rob Carr's Document Design courses, part of a pilot collaboration between FAM and Fitchburg State University. This exhibition has been supported by the Louise I. Doyle Exhibition Fund and a grant from the Artist's Resource Trust.